I mentioned last week it had been a negative first quarter for the Top40 and it just continues weaker with the current theory being trade wars. Looking at the charts of the main indices it looks ugly and we’re now some 15% off the all-time highs of November. A proper correction that may still go lower and my sense is we’re close to the end of the sell off. I also asked last week how we could select winning fund managers. The answer I got back was mostly that you can’t. A few gave very detailed answers mostly revolving around finding the best managers – but scant details on how we spotted these quality managers. Total return ETFs and CGT. Complicated. Win a book with The Fat Wallet Show. JSE Power Hour: Investing in the best of SA Inc.
Steinhoff (JSE code: SNH) announces that their property portfolio is only worth half what they thought. Boom there goes another R16billion. I cautioned when this story broke that bad news would be dripping out for a while, and so it continues with the immediate question being hat about their other property assets? Grand Parade (JSE code: GPL) CEO has quit exiting immediately. Ms. Tasneem Karriem joined the company in 2015 and was made CEO last June. This is not good news and the stock is off 4% and trading at 2010 levels. Nampak (JSE code: NPK) is selling their glass business after spending R938m to buy the 50% of the glass business it did not own. It has also spent billions on capital expenditure and now we wait to see what price it sells for. But an absolute disaster for the company and the share is back at 2010 levels. NetCare (JSE code: NTC) is to exiting its UK operations after twelve years of absolute disaster and the share is trading at 2010 levels. Ascendis Health (JSE code: ASC) is trading below its 2013 listing price and just off all-time lows at 938c. Middling quality companies expanding and the wheels come off. Now sure there are likely many examples of other companies that did not lose their wheels. But as investors we have to make sure we own the right ones. 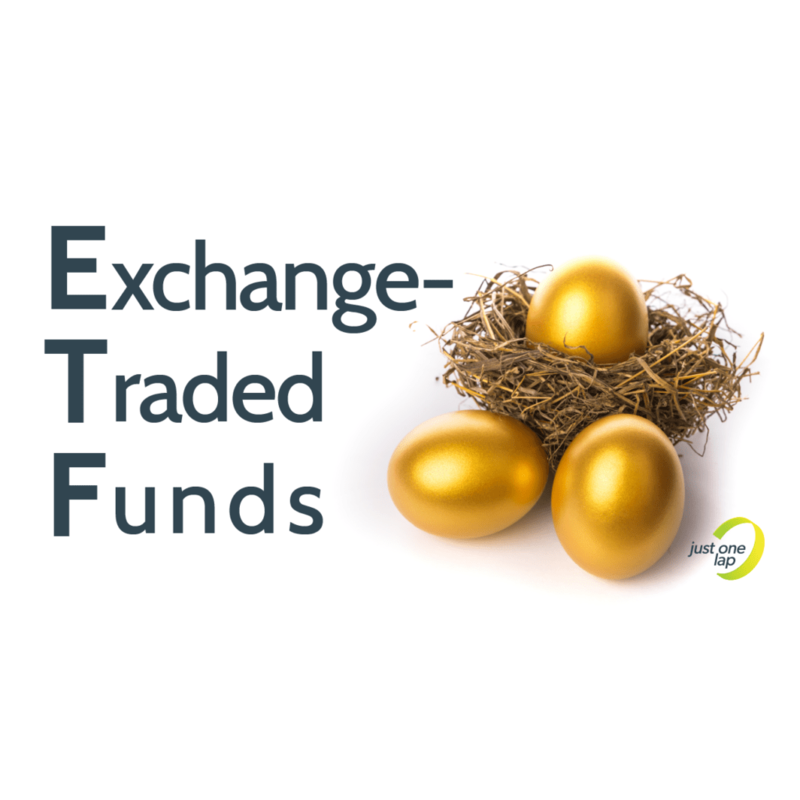 It is also worth noting that as a small investor we can place a core of ETFs (+50%) for diversification and then we need only own 10-12 individual stocks in the ’til death do us part’ portfolio. This gives us a huge edge on fund managers who typically need to own 30-50 stocks. We can focus like a laser on quality and spend most of our time finding reasons NOT to invest in a stock.